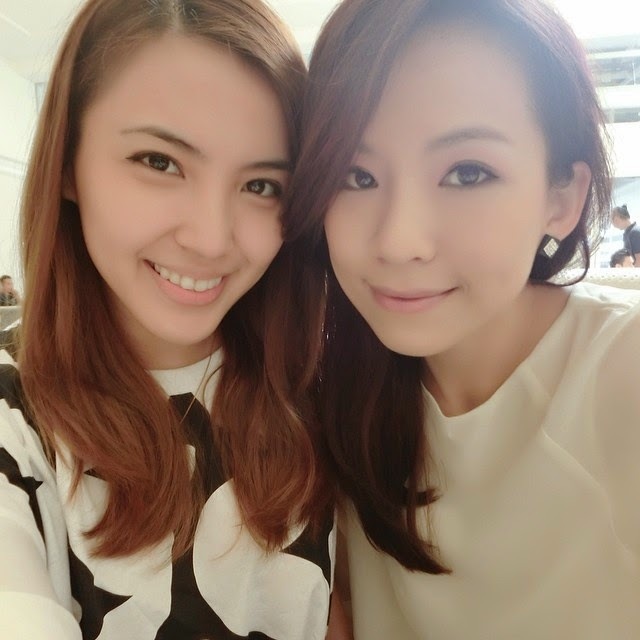 Last week I was invited by nuffnang to have a date with Yu Heng&Freshel. I was very excited to meet her for the first time in real person, I listen to Yu Heng's songs and I always sing her song in karaoke session. She is a talented singer and also a very talented song writer. The reason why I have the opportunity to meet her, is because she is the new ambassador of Freshel, and they arranged time for us to meet her and get to interview her with her new experience with Freshel product. 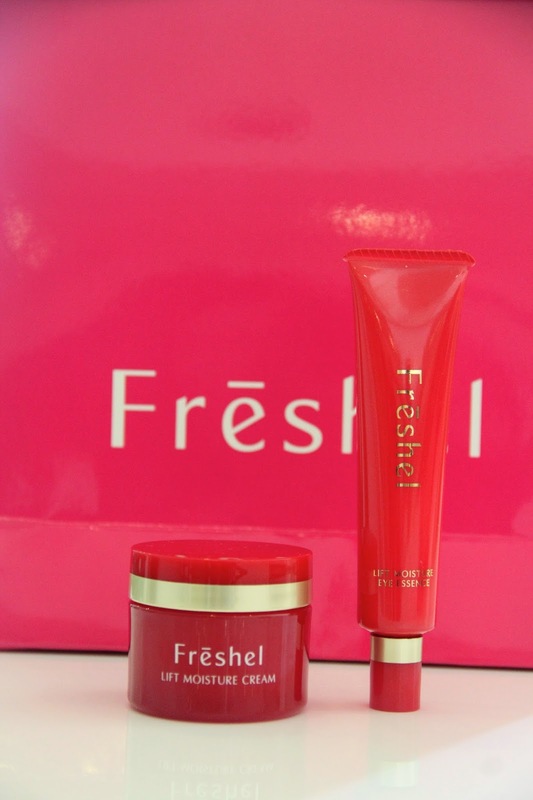 Freshel is a skin care brand from japan and is basically targeting for busy people which they come out with product that has only minimal step and you good to go out. They are also selling targeting area product like anti aging and eye care. 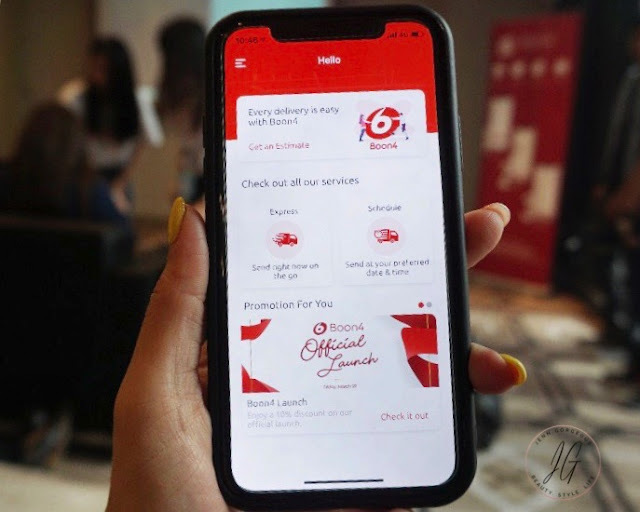 A briefly introducing Freshel product that available in malaysia, you can get them at almost all Watson outlet and also SASA outlet , for store location please go to HERE. -you can use this to remove makeup and also it can be your massage cream because it contain soft massage power. - you can use it as it is to remove makeup without rinsing meaning you don't have to do double cleansing, and it is oil free. - lotion is different from toner, lotion give hydration to skin after cleansing , this can control melanin generation and prevent spots and freckles. It can makes skin moist and translucent. - free from fragrance and artificial colouring, can give moist and translucent to the skin. Last year I tried their 5 in 1 moisturiser, and it it a one step skincare after cleansing. It's really convenient. It is 5 in 1 skincare- a lotion, essence, emulsion, cream and also uv-cutting makeup base. It is suitable for all skin type.I'm not gonna do a full review today. But stay tuned I will definitely do a review on it soon. - 5 effects in 1 product, give moisture , smoothing and elastic skin, contains hydrating ingredients like double collagen and hyaluronic acid. The mineral B cream series, gentle on the skin products. Not only it can cover imperfections whereas it also acted a skincare to protect your skin. It is a non sticky texture, glides on easily on the skin. It come in two shade. - this is a cream designed from those with dry skin, sagging cheeks and area around mouth , noticeable wrinkles caused by dryness. - for mature skin, wrinkle around eyes. For firming and moisturising. What is the different between CC and BB cream ? CC cream is to correct visible skin colour tone. It can even out skin tone and reducing dullness. 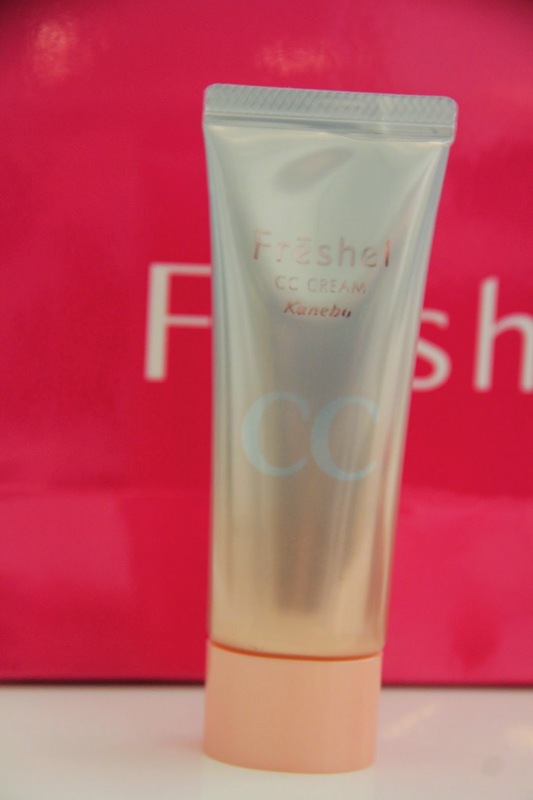 The texture of CC cream is more watery , smoother and lighter feel.This CC cream can be removed by regular Cleanser. In other hand BB cream is more to light makeup to cover blemishes, the texture is more thicker and more coverage. It can be your daily makeup application, because it give you natural outcome. Stay tuned This is a product that will be in store in MAY 2014. I can't wait for CC cream to hit the store! I love to wear CC cream on daily basis, it really help to brighten up my skin. Now let me talk about my date with Yu Heng. She is a down to earth person, very friendly :) She even give me compliments, I'm blushing >< I'm so happy to meet her, and If you asking me if I got her signature , I mean- Of course dear ! Yu heng told us that she is so surprise when her manager told her that Freshel is looking for her to be the face of Freshel. She fall in love after using Freshel products, because she notice her face has become better and it's just a simple step that she have to do. She has combination skin type, and sometimes she get break outs due to work and hormonal problem. She also have that blackheads problem. Freshel whitening range has help out these problems, and she told us a tip that she would usually do for pampering her skin, she will take a paper mask and soak it with Freshel lotion, apply it for 5-10 minutes and she said it really help calming down her skin and give hydration boost, and also her skin redness is reduce. Beside that, with minimum step of Freshel skin care routine she has more time to do other things and stay beautiful. I stand right next to Yu heng.